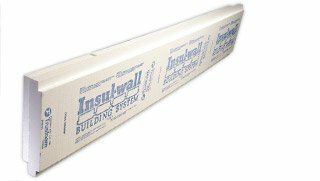 InsulWall is a patented Canadian building technology developed by Newfoundland Styro. It combines insulation and framing in a unique system that combines conventional wood framing with highly efficient rigid insulation and also eliminates the need for exterior sheathing. It offers outstanding energy conserving properties, and saves trees by using structural wood very efficiently. 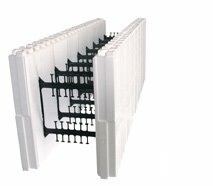 The core of the system is Newfoundland Styro expanded polystyrene (EPS), an exceptionally versatile insulating material. 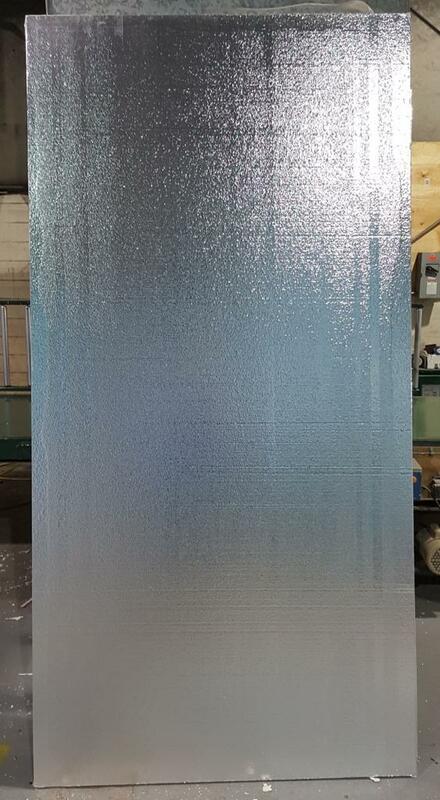 Used in construction since 1951, EPS is well known for its durability, thermal stability, and safety. 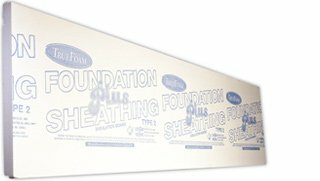 Since EPS is breathable, it allows water vapour to pass through, eliminating condensation and the related threats of rot, mould and mildew. However, because Newfoundland Styro EPS is composed of a solid structure of closed cells, it does not permit the kind of air movement that causes convection heat losses so typical of homes built using fibrous insulations. InsulWall is available in pre-assembled wall sections custom made to suit your house plans, reducing on-site labour to a minimum. If you prefer, it can also be provided in the form of easy-to-assemble components. 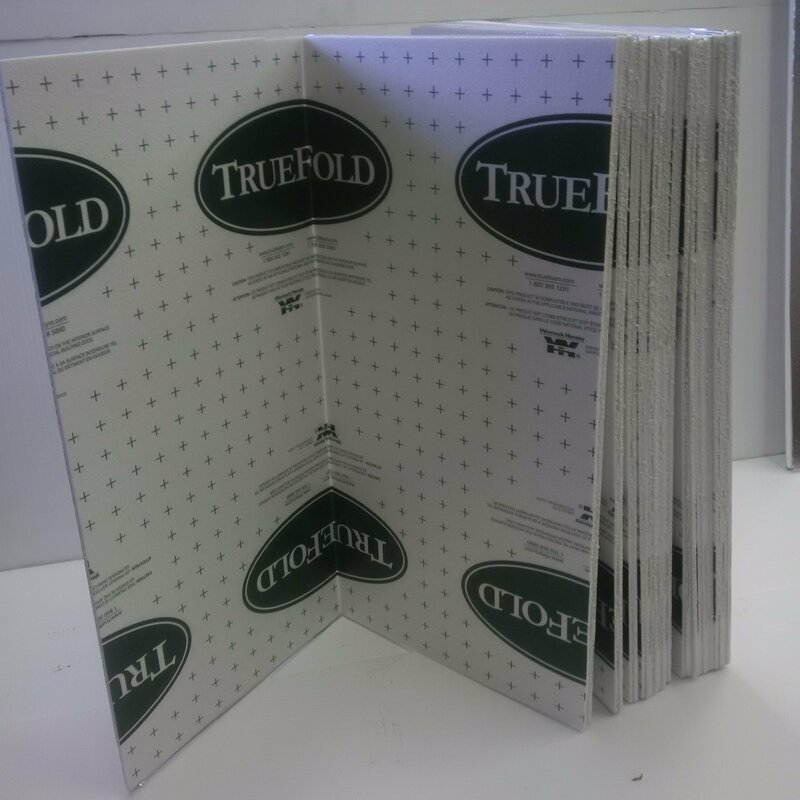 InsulWall is part of an integrated system of Newfoundland Styro insulation products designed for cost effectiveness, durability and versatility. 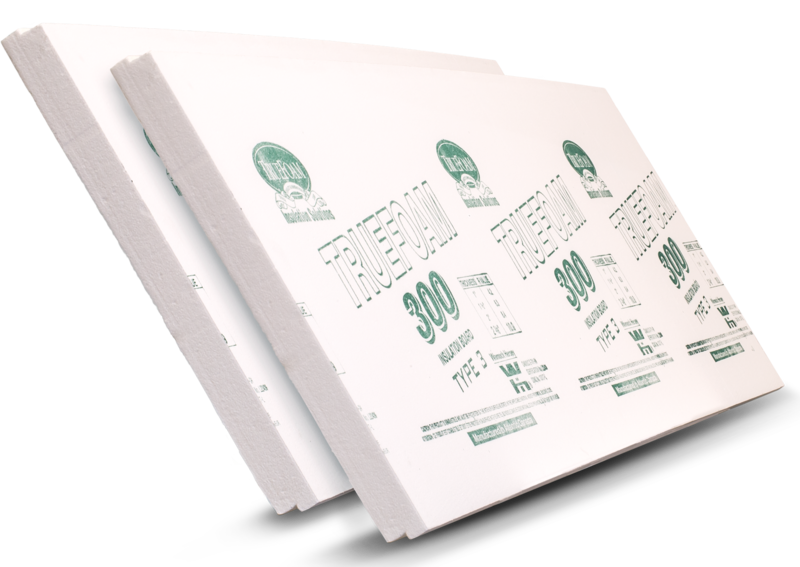 Newfoundland Styro insulation products can substantially reduce heating costs while protecting the integrity and long-term comfort of your home.